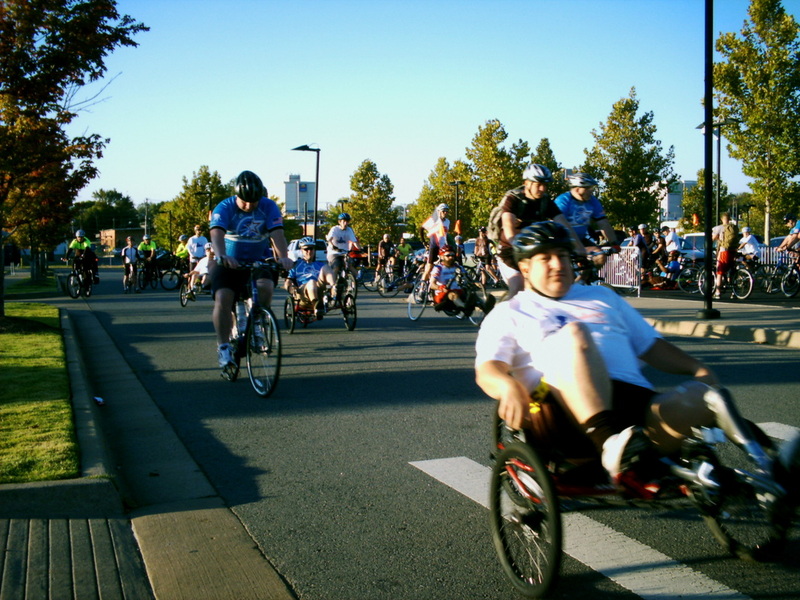 The Arkansas Challenge for Oct 13, 2018 sign ups have began. 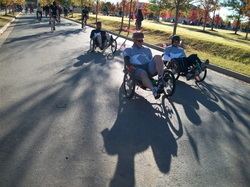 Come ride along side the Wounded Warriors and veterans of Arkansas. The Razorbacks have a game the same weekend again this year. The ride registration opens at 0700 and opening ceremonies begin at 0800. The ride will start immediately following the ceremony. We will go to Scott and return. A favorite route from last year. Family and out of towners needing bikes to ride with the Warriors can get discounted bikes at Bobby's Bike Hike. Check them out. Look at the sign up options below. After selecting ADD TO CART Look at Cart on bottom left to check out. Registration for One. Includes Ride, T-Shirt and Lunch. Just select quantities and include names and shirt size in "Note to Seller" inside PayPal. Sponsoring a Warrior makes sure costs are covered to bring the Warrior to Little Rock and treat them to a World Class Weekend. Hotel cost, meals and transportation. Show Arkansan Warriors you support them by selecting this option. As always for more information and for sponsor opportunities contact us though the contact us link page and get a hold of any board member. Rest Stop at Restoration Museum.